The 2015 Jr. Iditarod will begin in Willow at the Willow Community Center at 10 a.m. on Saturday, February 28. The finish and the banquet will be held the following day at the Willow Community Center on Willow Lake in Willow. 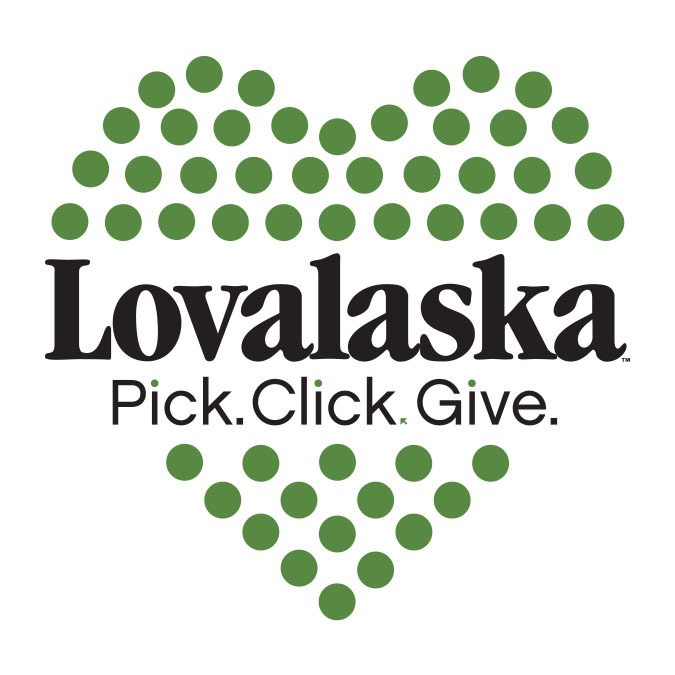 Entries are open through 2 p.m. on Saturday, February 14, Jr. Iditarod food drop day. The entry fee is $250. The Jr. Iditarod paperwork is posted on this website and must be turned in along with the entry fee no later than February 14. The next two Jr. Iditarod meetings will be held on February 4 and February 18, at 6:30 at the ITC HQ, Mile 2.2 Knik Road, Wasilla. All those interested in the Jr. Iditarod are invited to attend. Please see Calendar of Events for other important dates for Jr. Iditarod. Any questions, feel free to contact the Iditarod office at 907.352.2203 or e-mail jpotts@iditarod.com.